Have you met our new boyfriend? (Sorry, Cody Fern.) His name is Noah Centineo. Maybe you know him from TV series The Fosters or that super cute Netflix movie To All the Boys I’ve Loved Before. Or maybe you’ve drooled over him in his undies, as he’s one of the latest Calvin Klein underwear models. 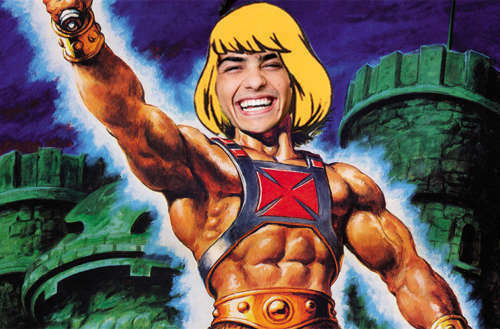 We just found out that he could be up for the role of his career, because a Noah Centineo He-Man performance is an actual thing that could actually happen, with a live-action He-Man movie on the way. Someone with knowledge of the film revealed that Centineo is in talks to play our favorite loincloth-sporting hero. 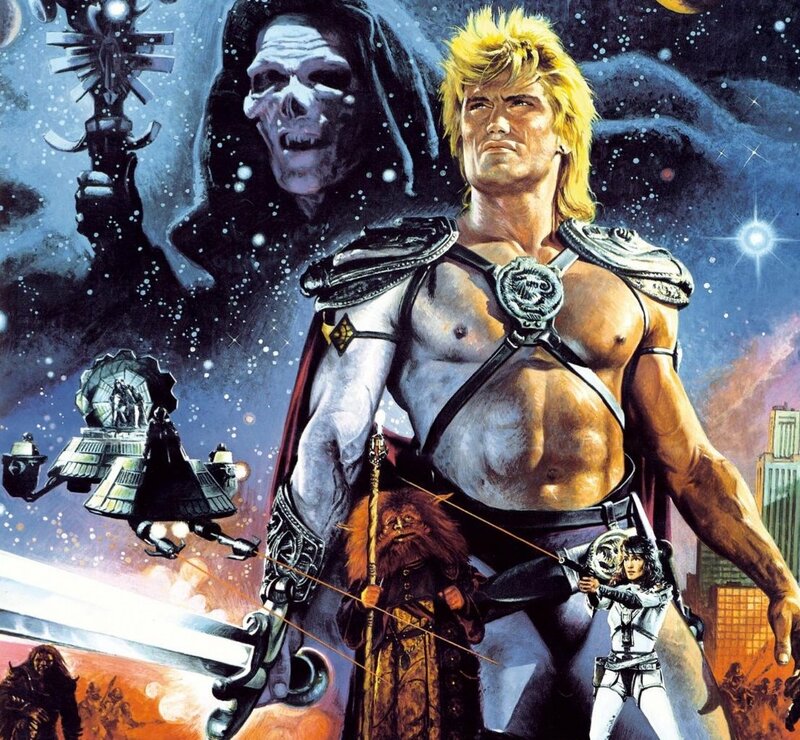 Masters of the Universe, a second attempt at a live-action He-Man movie (the first, starring Dolph Lungren, hit theaters in 1987), is being adapted by Mattel Films and Sony. Writers on the film include Matt Holloway and Art Marcum, who wrote Iron Man, and Aaron and Adam Nee, who are also set to direct. The live-action He-Man film — which, fingers crossed, will feature a Noah Centineo He-Man performance — is slated to be released on Dec. 20, 2019. For those who just can’t wait for a Noah Centineo He-Man action figure, the actor will also appear in a sequel to the Netflix film To All the Boys I’ve Loved Before and the upcoming Charlie’s Angels reboot. Are you excited for the live-action He-Man movie? 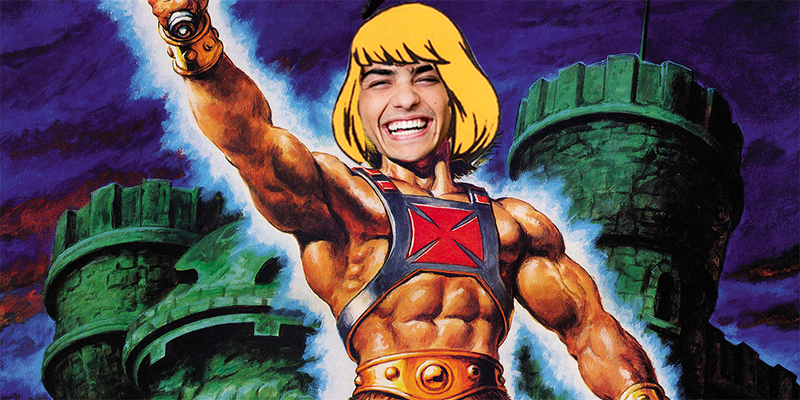 Would you buy a Noah Centineo He-Man action figure?